3v7 epic space battle at SPKareah! Don't you dare touching my crew! Organisation Logos on Ships etc! Air to Ground Combat. Why would it occur ? Planetside air to ground and ground to air combat is a pretty cool feature in theory. Thinking about hundreds of star marines battling for every inch of the battlefield while being supported by gigantic bombers and bulky gunships screams epicness. Some ships are actually specifically designed for air to ground support. But why and how would it occur ? Why does it occur in real life in the first place ? Because you cant provide a jet or a warcopter to every single soldier in real life. There will be ground targets no matter what. [*]Its a no flight conflict zone => Good reason to be a footman. But since its a no flight zone. No Air to Ground. [*]The objective is in a "non destructible" building => Good reason to be a footman. But since you are in a non destructible building there is no Air to ground. Now let say that the conflict zone is a flight zone with no "non destructible" buildings : Why on earth would you go on foot ? Every single SC player will have at least a basic fighter ship and except for a very limited yet to be announced ridiculously powerful personnal railgun/rocket launcher, no one should be a footman. Even the ground vehicles make little sense in a flight zone, they are at a severe disadvantage against any equally crewed ship. [*]The flying vehicles are so fast that aiming target smaller than a tank is actually pretty hard. And each pass takes time. [*]The Flying vehicles are very very weak against rocket launchers and a single dent in a jet's wing means you are toasted. SC ships actually trump these 3 points. Everyone can be a pilot, ships as big as football stadiums can stand still and drop the fires of hell on you, shields can sustain a huge amount of "human sized" damages. The whole dropship / gunship / army of soldier gameplay is really hard to justify in SC. Does anyone have an idea of how you could make it work ? What's the deal with the Roadmap? So 3.3, 3.35 and 3.4 will be released by the end of the year according to the official Roadmap. That's obviously not going to happen. I'd honestly be surprised if 3.4 was released by Q3 2019. Why no updated Roadmap? 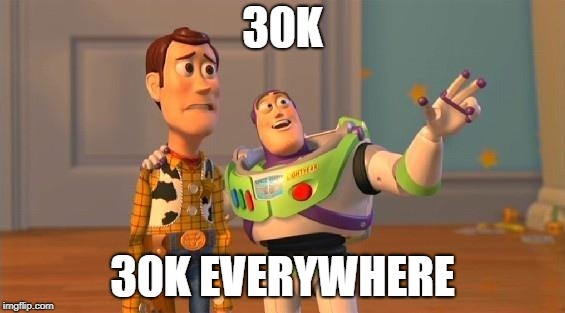 for about a year at this point. It has many of the same problems that have persisted for 4.5 years. The same terrible game modes, the same lack of team balance, the same horrendous UI elements, the same terrible leaderboards. There's not even 1 full game going anymore. 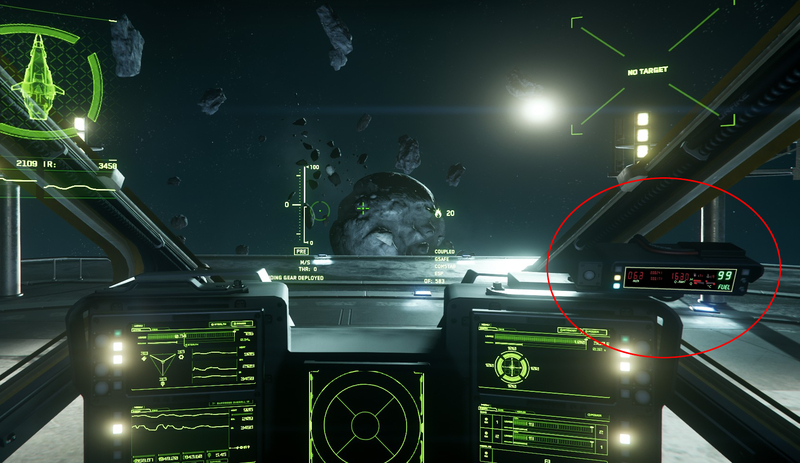 And yet when CIG takes the time to work on AC, do they fix those 4.5 year old problems? 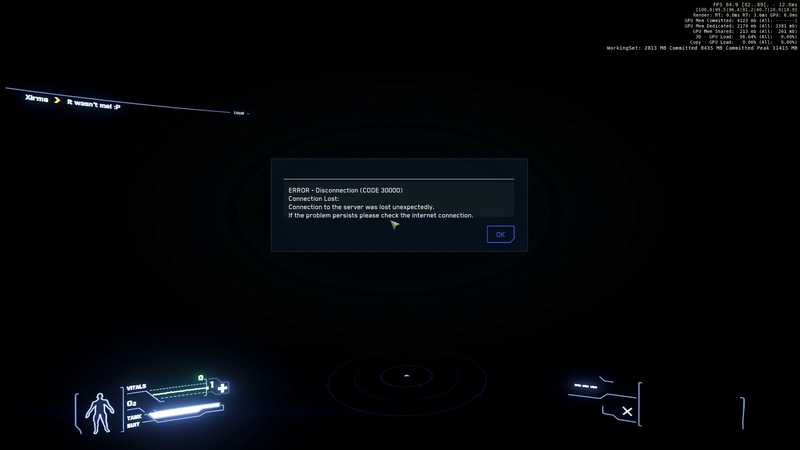 Ironically, the 3.3.0ac PTU patch makes AC even worse. 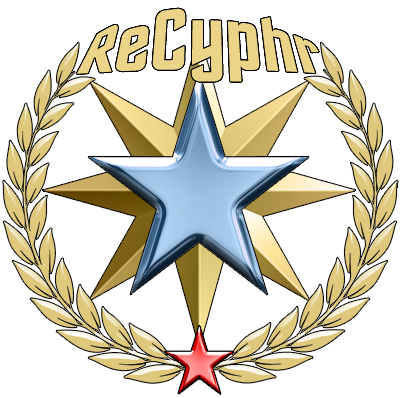 It will now take the average player dozens of hours to earn enough REC to rent a ship. Am I taking crazy pills?? What is the point of that? Why are we making AC even less desirable of a game mode? 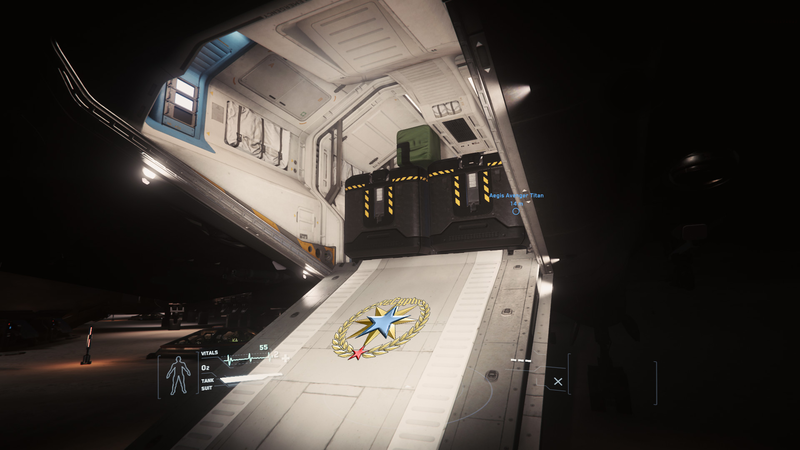 Why are we even restricting ship and component selection in a non-persistent, balance testing ground during an alpha? And then making it worse? So I was looking at the old Aurora, remembering the commercial for it showed of these propellors or fans in the wingy bits. See for yourself at the 50 second mark. Are they no longer planned? 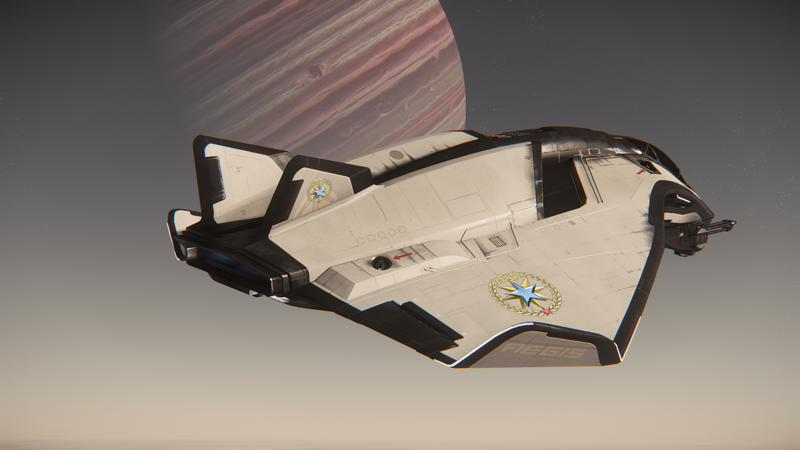 The devs often use the aurora as the example of their least aerodynamic ship. 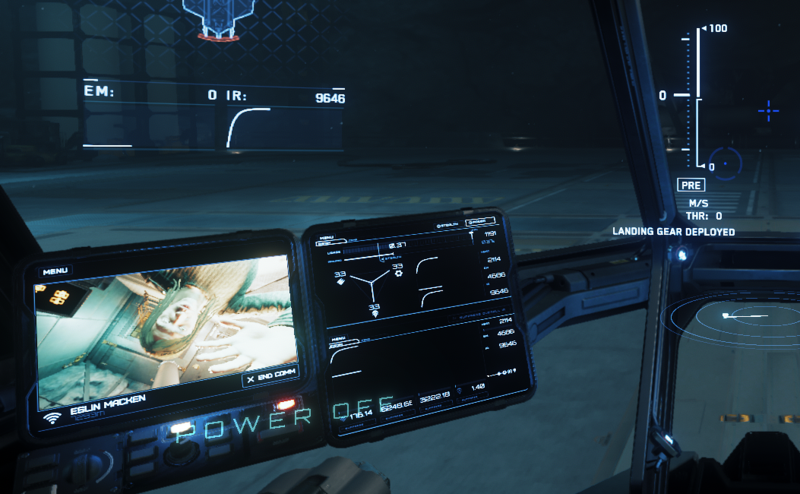 Instead of keeping my downward thrusters on at all times on planets, why not use the fans instead, leaving my bottom thrusters for actual maneuvering? Are they there and i just missed them on the new model? Nearly 200.000$ raised. I made this clip and I dont know why exactly, but I just wanted to. So I'm sitting bored af at work and I was thinking. I have a X56 Rhino HOTAS. 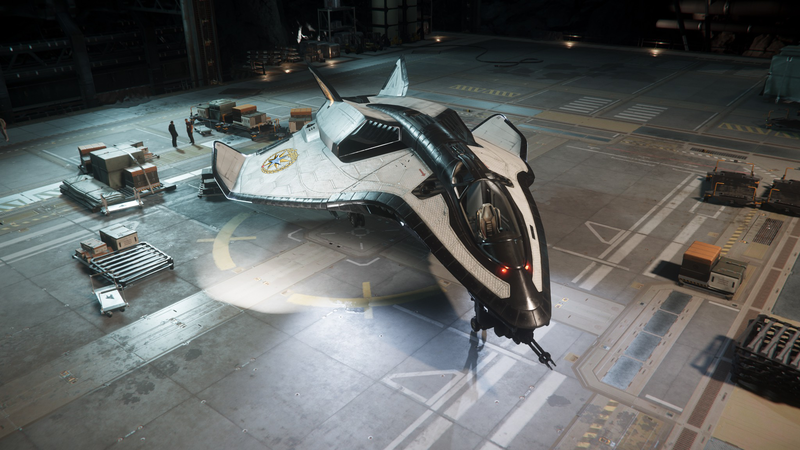 Not a dual stick person, but then I was remembering my recent dabbling with gremlin and vjoy for Freespace Open (badass btw) and I was thingking....well wait just a Vanduul lickin minute. Why not just have my Rhino and add another stick (thrust master or something) for decouple and strafe? Just thought about this. What do you folks think of this setup? Have any other unorthodox setups you'd like to share?